My favourite way to make ice cream is probably using two ingredients. Frozen fruit and your favourite yoghurt/quark, vegan of dairy. 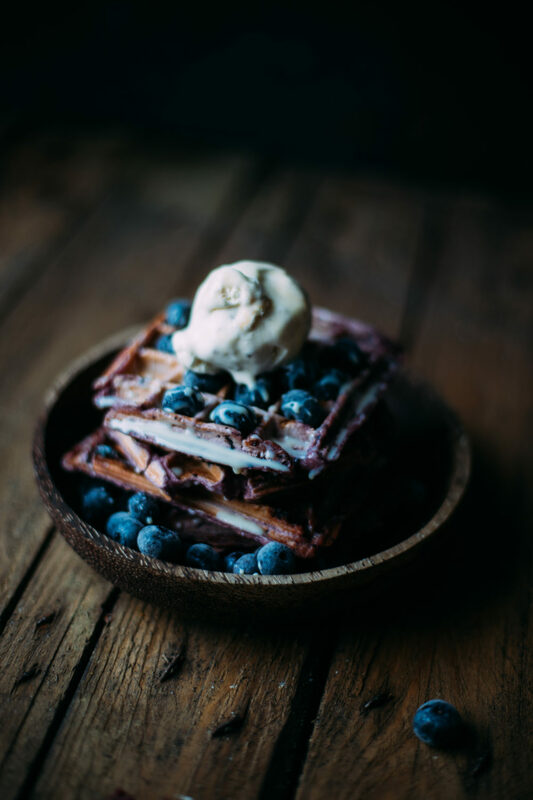 But did you know you can also mix your nice cream with flour & egg (or no-egg) to make waffles! 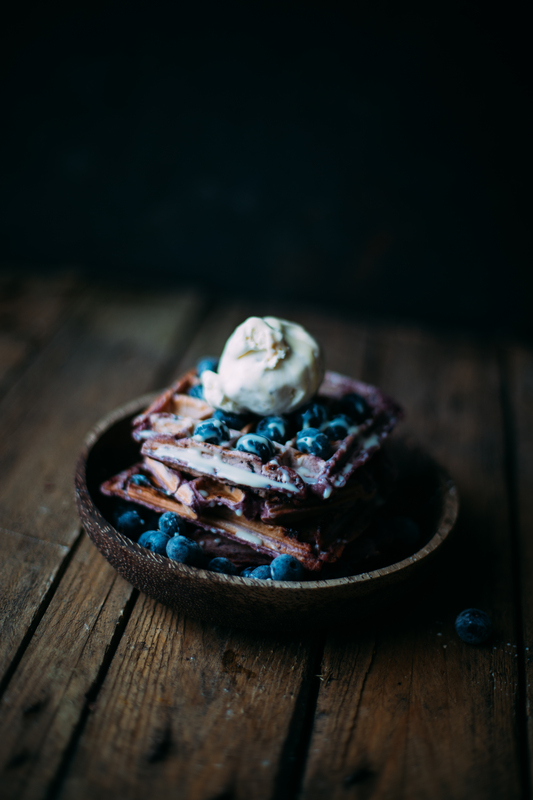 Yes, waffles made from ice cream is also an option so hope you guys enjoy this recipe. In a food processor add the nice cream with the flour and egg (or no-egg) and mix until combined to a nice sticky dough. Heat up your waffle iron and bake a generous tablespoon of batter for one waffle. Serve the waffles with extra nice cream and frozen fruit and you’re done.